Splitting Amazon's second headquarters between two locations would dilute the company's original promise of a megadeal, but it could also relieve Amazon of being blamed for worsening traffic and increased housing prices. Amazon built The Spheres, which house indoor gardens, as an alternative working space for its employees in downtown Seattle. It's part of the campus of 44 Amazon buildings, with more under construction. Amazon's second headquarters will be split between two locations, according to two people with knowledge of the discussions. The plan would bring up to 50,000 jobs, split between the two cities. The average salary has been promised to pay more than $100,000 annually over the next 10 to 15 years. Amazon is still in the final stages of negotiations, the sources say, but Crystal City in Arlington, Va., is expected to pick up one-half of the deal, the people told NPR. Crystal City is a suburb of Washington, D.C.
New York City has been reported as a potential second location. The surprise decision to divide the second headquarters between two cities that already have a considerable Amazon presence is an anticlimactic ending for the much-hyped, Olympic-style search. In all, 238 cities, counties and states had submitted bids hoping to woo Amazon during the fall of 2017. 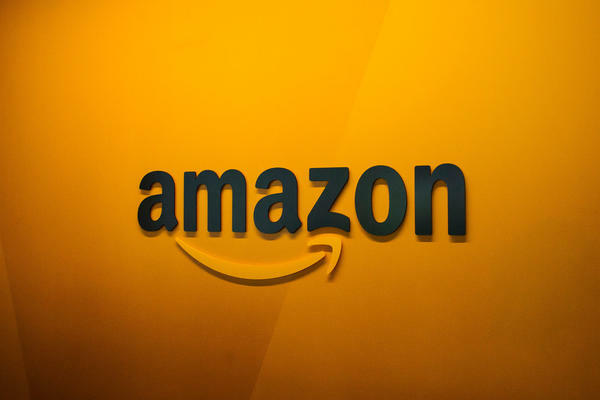 Amazon had narrowed the list to 20 finalists in January. The choice of splitting the deal for so-called HQ2 was in part prompted by concerns that a single location may not be able to draw the needed 50,000 highly educated technical employees, said one person. Dividing the new jobs between two cities could also relieve Amazon of being singularly blamed for a rapid influx of wealthy techies who could worsen traffic and increase housing prices. 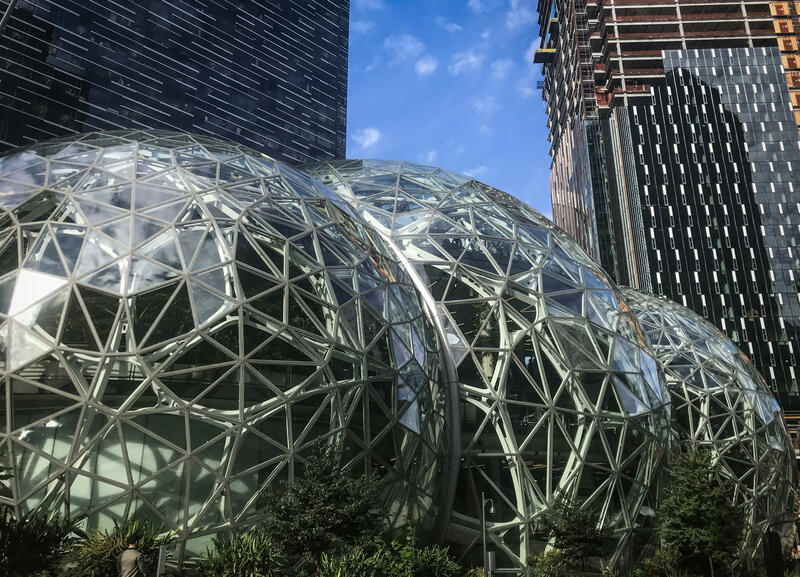 These urban problems have been controversial in Seattle, which is Amazon's original headquarters. 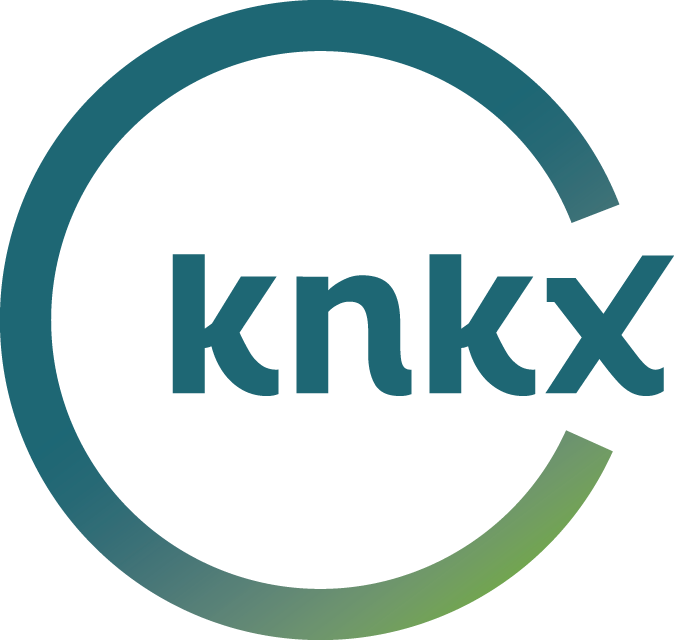 The company has grown to occupy more than 40 office buildings in the heart of downtown Seattle. Local authorities at the two locations are still sure to face questions about any taxpayer-funded perks promised to Amazon. Localities across the nation have been preparing financial subsidies worth millions of dollars. The split of the second headquarters dilutes the company's original promise of a megadeal, which cities and counties had been chasing with stunts and gimmicks, investing thousands of dollars in websites and presentations. The contest prompted comparisons to a corporate beauty pageant or "the Olympics of the corporate world." For Amazon, the HQ2 fanfare has added to a year of striking growth and significant milestones. In September, the company's stock value briefly topped $1 trillion. And before that, CEO Jeff Bezos — whose fortune is tied to his Amazon stake — became the world's wealthiest man in recent history. Amazon representatives did not comment on reports of two cities splitting the second headquarters.